A 7th Special Forces Group soldier was arrested Aug. 13 for attempting to smuggle 90 pounds of cocaine from Colombia to Eglin Air Force Base, Florida, according to NBC News. Master Sgt. Daniel J. Gould planned to move the drugs in two backpacks aboard a military airplane, the report said. 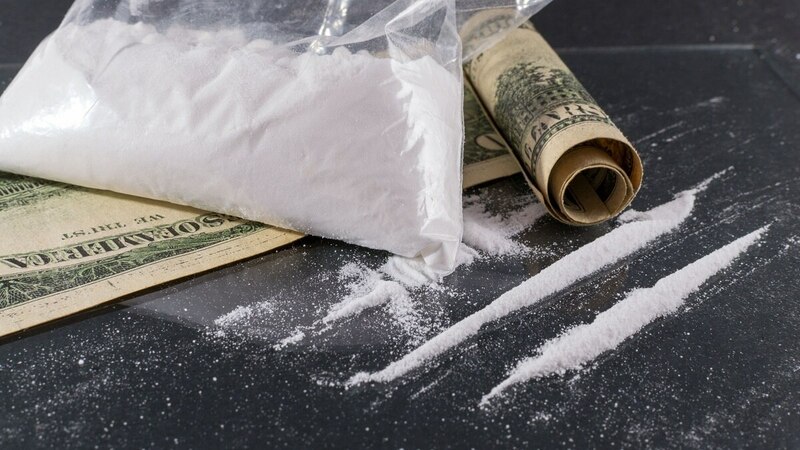 “We are aware of recent allegations concerning a U.S. soldier assigned under U.S. Army Special Operations Command, for reportedly attempting to smuggle narcotics from Colombia into the U.S.," Lt. Col. Robert Bockholt, a USASOC spokesman, told Army Times. Bockholt could not confirm the identity of the soldier, but added that the drugs were discovered by Drug Enforcement Agency officials before being loaded onto the plane, and that a fellow soldier discovered and reported the plot. Gould, who received a Silver Star for actions in Afghanistan over a decade ago, had been on vacation in Cali, Colombia, before the bust, but was back in the U.S. when the plan imploded, NBC reported.